Treatment Timer Continuous, 15min, 30min, 45min, 60min, 90min, selectable. TENS unit, leads, batteries, electrodes, instruction manual and case. 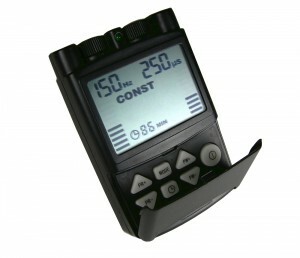 Designed for ease of use, a compact unit with large controls and screen.